Marnong Estate is rich in history and unique in offering. A destination like no other in Australia. 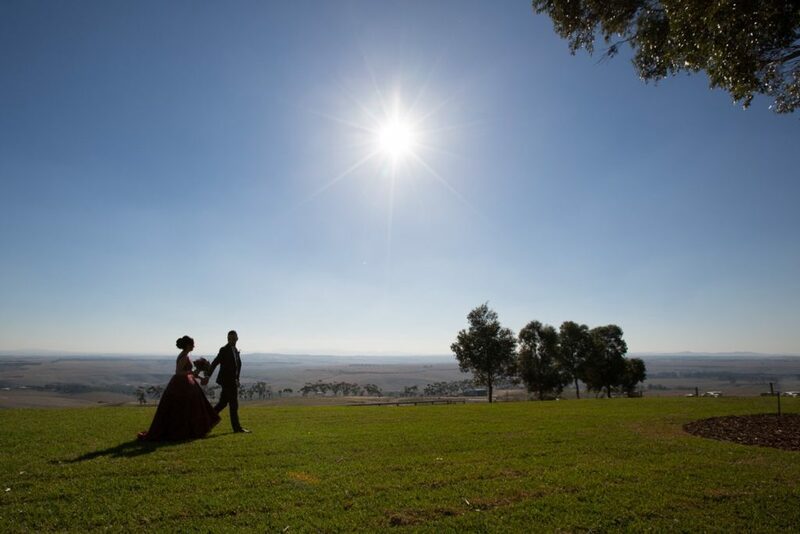 Situated only 15 minutes from Melbourne airport and 35 minutes from Melbourne CBD, there is something for everyone to help celebrate those special occasions including boutique accommodation at our Historic Homestead, private dining at the Bankvale Run restaurant and catering for weddings and conferences at our event venues.